The Watson is an elite mixed-use development situated in the heart of Walkerville – a glorious heritage suburb on Adelaide city’s doorstep. 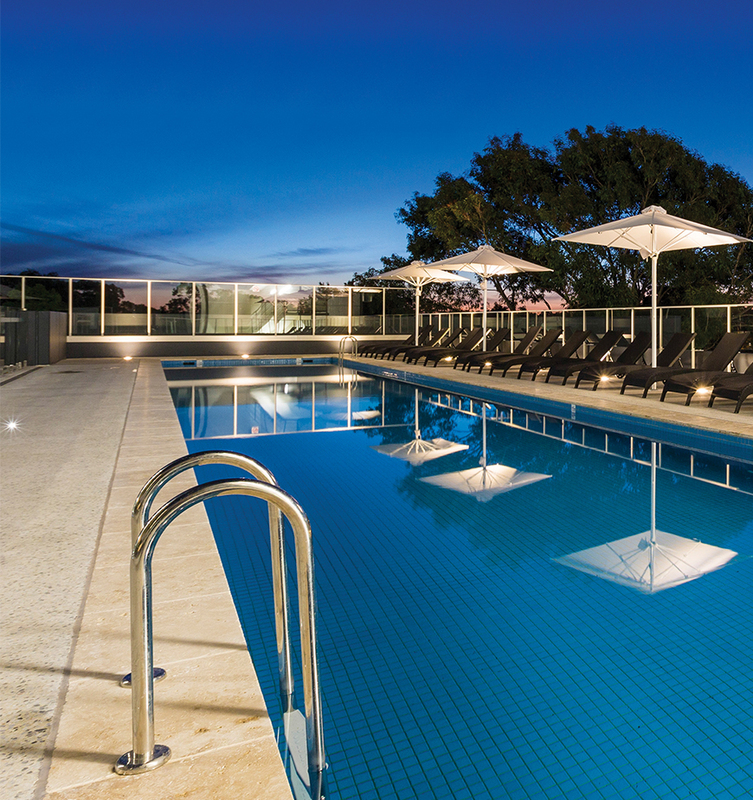 Adorned with the brilliant works of Indigenous artist Tommy Watson, The Watson features Adelaide’s very first Art Series Hotel, along with luxury apartments, restaurant and café, retail hub, business precinct with serviced offices, as well as conference facilities and a pool and sundeck designed by Olympic medallist Michael Klim. Nestled beside the River Torrens in the gorgeous and quaint residential suburb of Walkersville, The Watson is only minutes from Adelaide’s CBD, easily accessed by public transportation and in close proximity to several excellent schools. 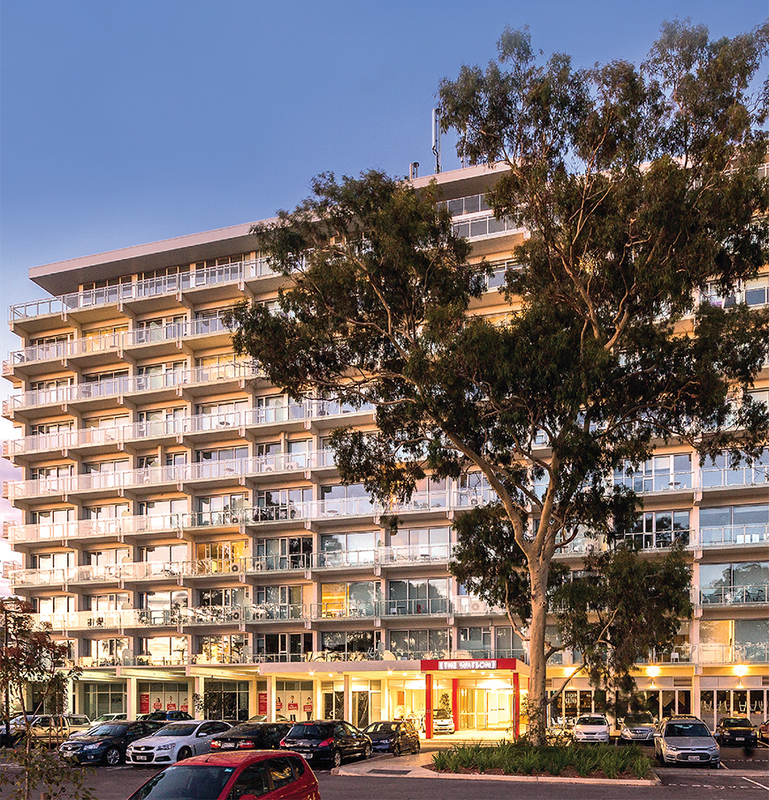 Adjacent to a brand-new Woolworth’s shopping centre it is also within short walking distance to up-and-coming North Adelaide’s Melbourne Street — bursting with lively boutique cafes, restaurants and shops. At The Watson you can live a life inspired by creativity with everything you need to stay, work, live, and play under one roof. Invest today! This article was published in the Jan-Feb 2017 issue of Inspire Magazine. Download it here!